£29.50 for Consultation, Assessment, and Report of Findings. Save an amazing 75%, up to £115 worth of Chiropractic Care for just £29.50 for a limited time, at both Hove and Haywards Heath. This covers Consultation, Assessment, and Report of Findings. Digital X-rays available on site if indicated. 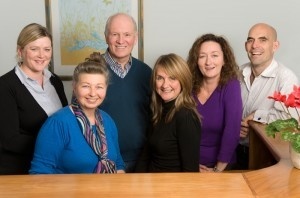 Chiropractic Life is owned by Richard and his wife Karen who is the Practice Manager, supported by their son Jeremy who originally helped set up the clinic technologies and systems.